Hi folks. I was at Lagos lagoon today to shoot a photo documentary. The lagoon is more than 50 km long, separated from the Atlantic Ocean, which has swampy margins on the side. The Third Mainland Bridge is an essential part of Lagos' daily commuting. It is the longest of three bridges connecting Lagos Island to the mainland, the other are the Eko and Carter bridges. It offers different views of Lagos - the Lagos Lagoon, the University of Lagos Waterfront and Makoko, a shanty town built on the Lagos Lagoon. The areas west of Lagos Lagoon are not well provided with roads and many communities there traditionally relied on water transport. Stay locked on Edeson Online News. Mark: What do you think the government should do? Endee I no see anything beautiful for this atmosphere ooo..okay, pls kindly show us de beautiful wey u dey see here. 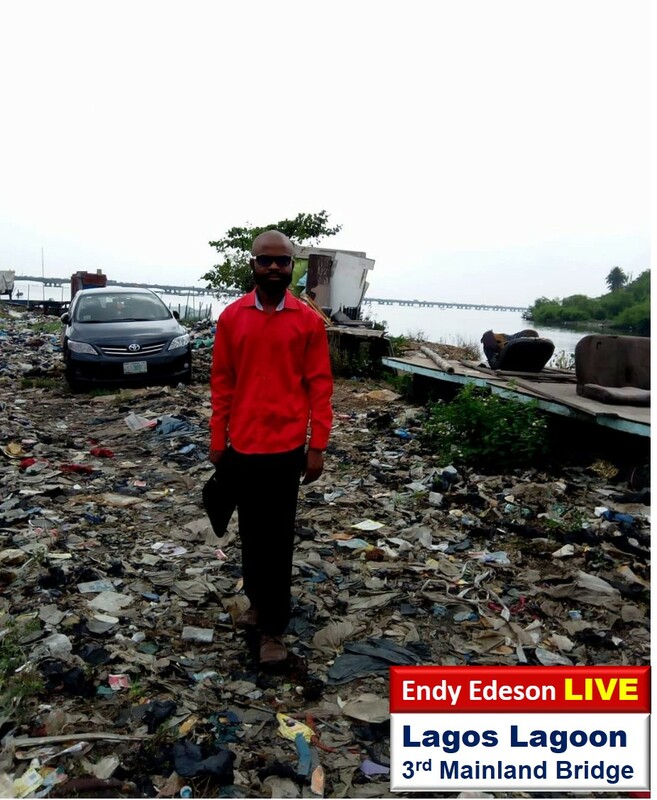 Endy is it the third mainland bridge am sighting at your back? The sight of the bride is fantastic.